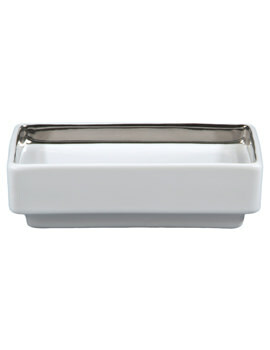 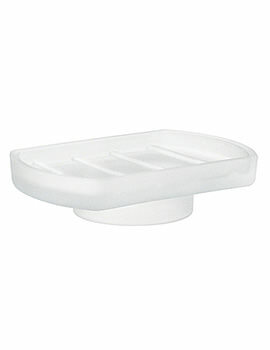 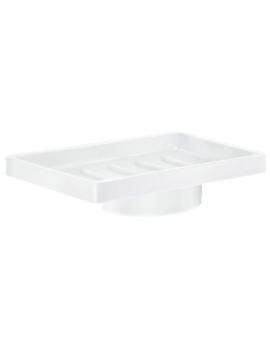 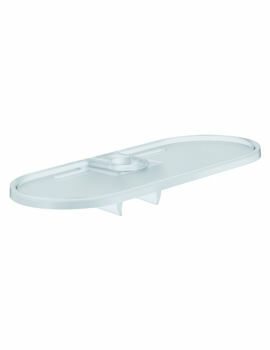 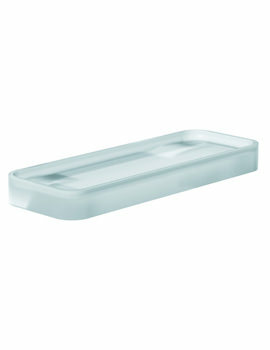 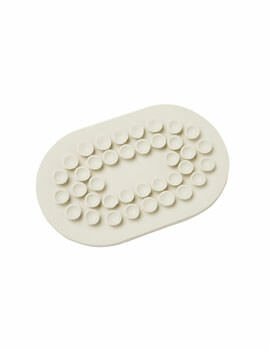 A soap dish is useful for holding a bar of soap. 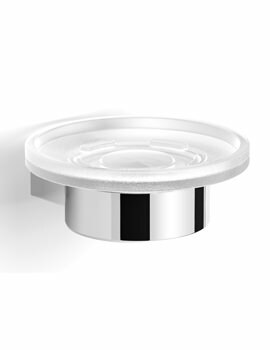 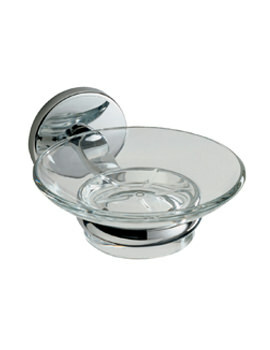 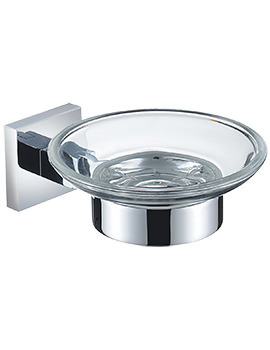 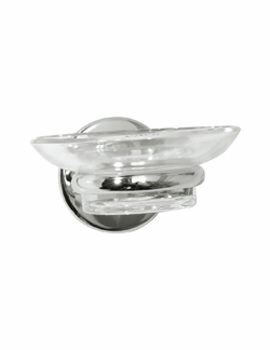 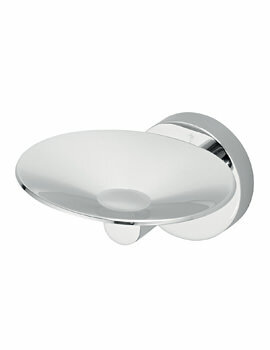 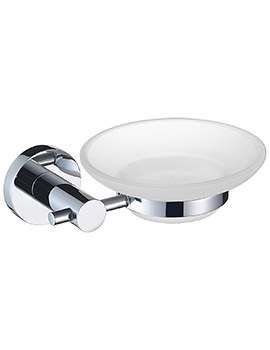 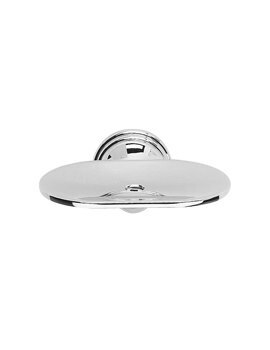 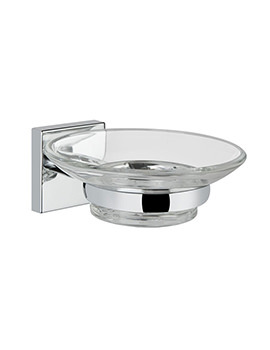 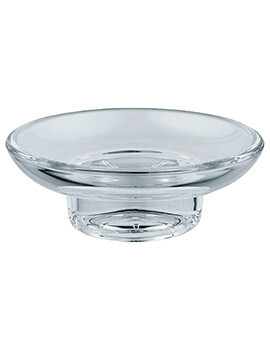 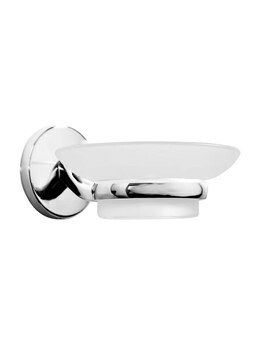 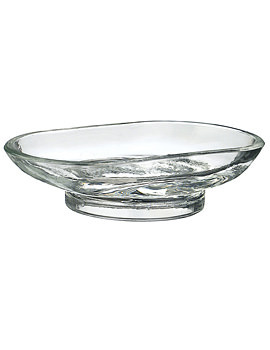 A dish decorated with chrome or ceramic, or constructed from wood or chrome fixing will stand out in any bathroom. 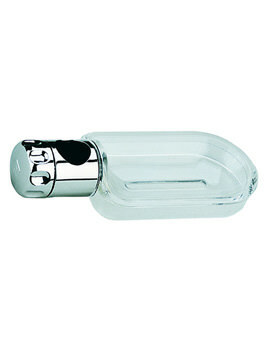 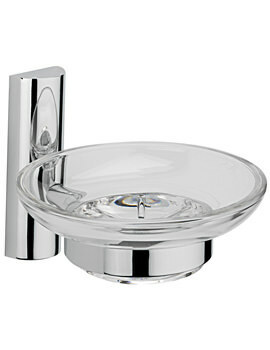 Below, we have displayed a series of products from various brands in different geometric shapes. 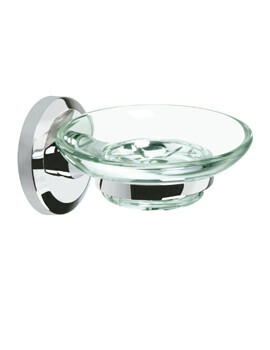 Products listed at our store have versatile styling and blends beautifully with modern as well as traditional decor. 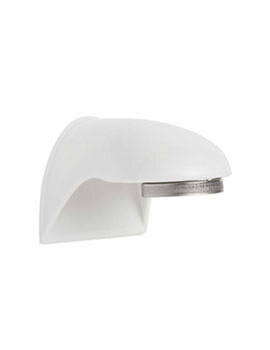 Easy on the budget, these products come with a ‘Made in UK’ tag. 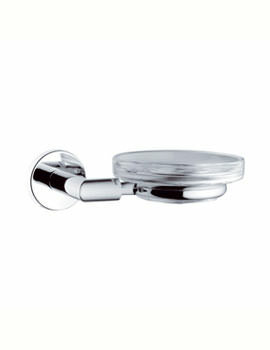 Crafted from a blend of ceramic and chrome, these interesting pieces create a fashionable space in the bathroom. 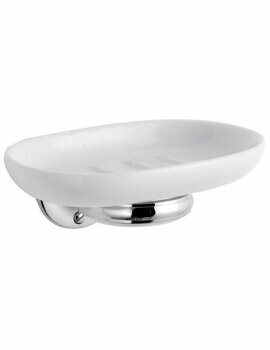 We are a one- stop-shop for all your bathroom needs and we retail soap dishes, which offer both practical functionality and aesthetics. 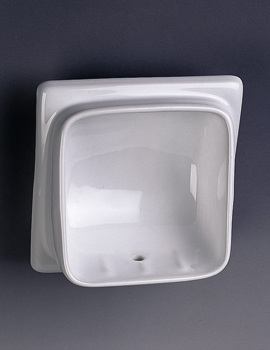 We have a veritable cornucopia of differently styled ceramic dishes with metallic add-ons that are design masterpieces and blends beautifully with any bathroom decor.